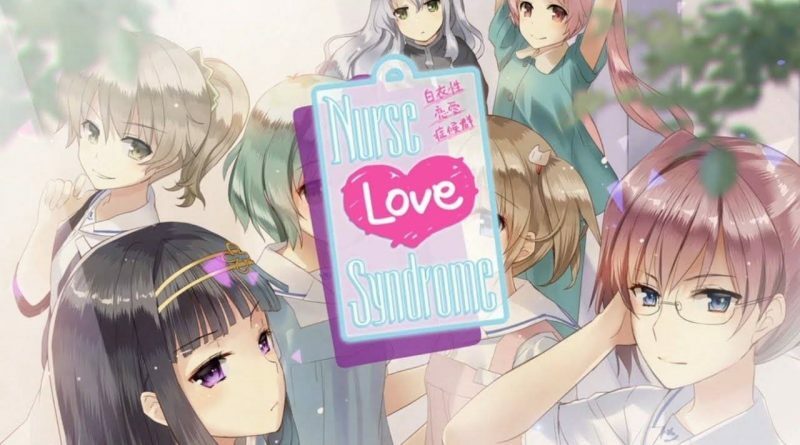 Degica Games and Kogado Studio have announced that the visual novel Nurse Love Syndrome will launch digitally on PS Vita in North America and Europe on April 19, 2019. A limited physical edition will go on sale on the same day via Limited Run Games at 10am EST. 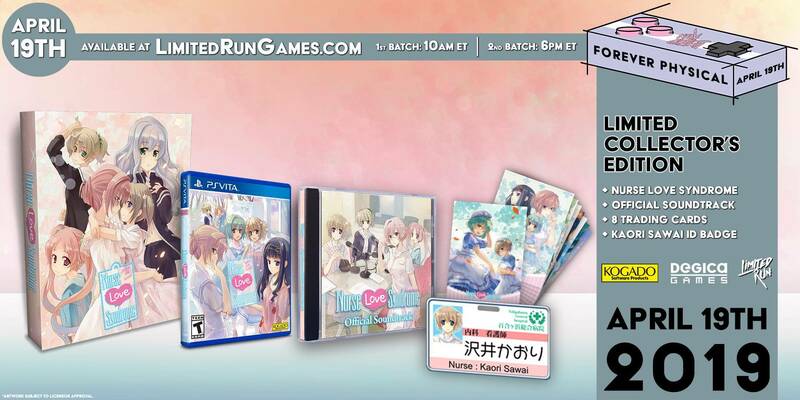 Besides a standard edition, there will also be a Collector’s Edition which includes the game, a soundtrack CD, 8 trading cards, and a Kaori Sawai ID badge.